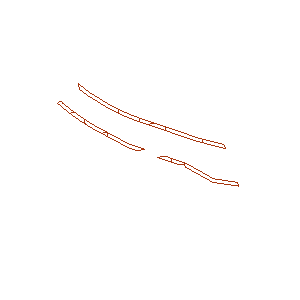 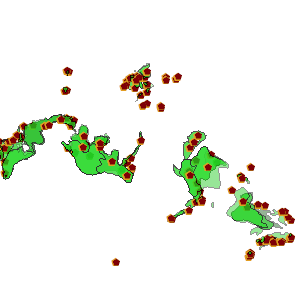 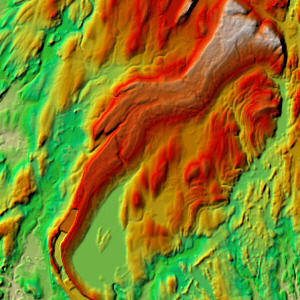 Map and Image Services are a means of dynamically accessing GIS data over the Internet. 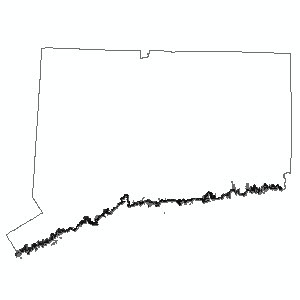 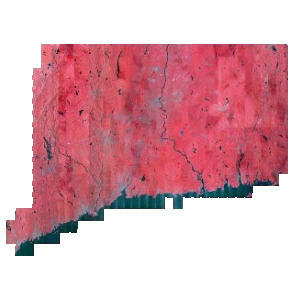 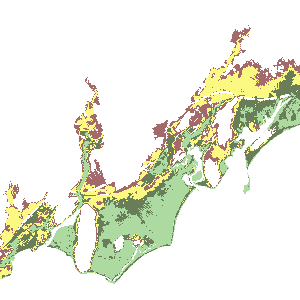 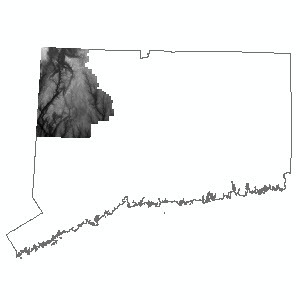 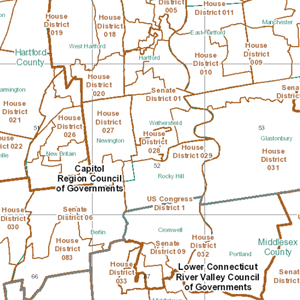 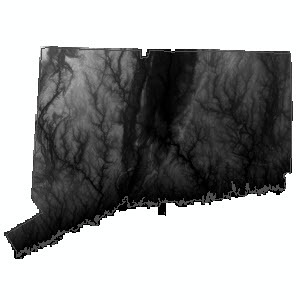 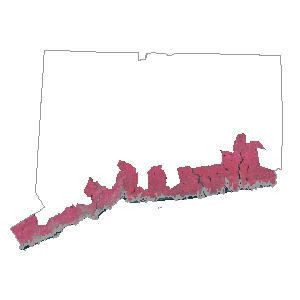 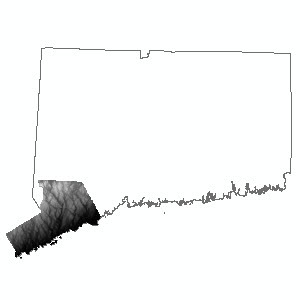 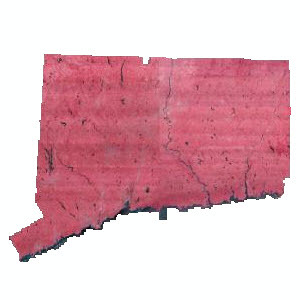 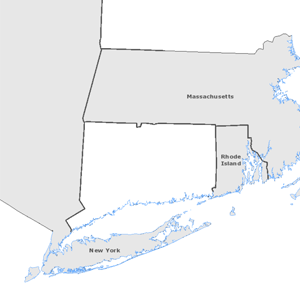 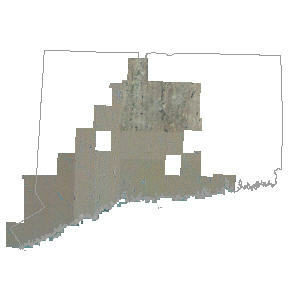 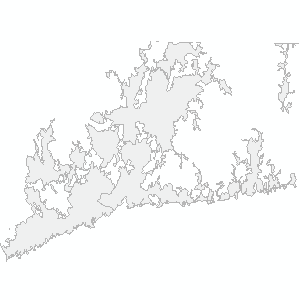 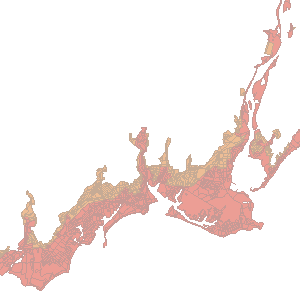 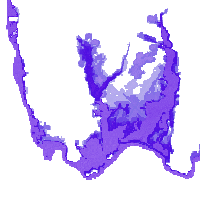 This is an advanced section of the CT ECO website meant for GIS software users interested in using services from CT ECO with their own GIS software and geographic data. 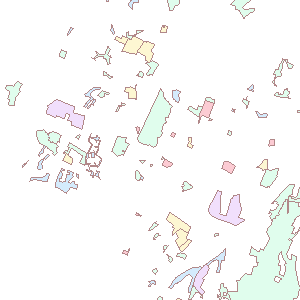 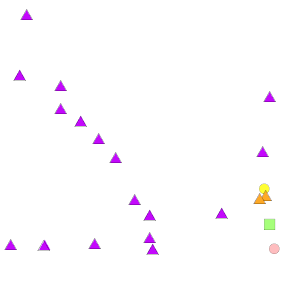 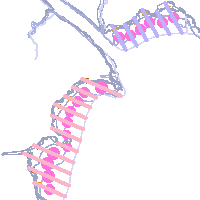 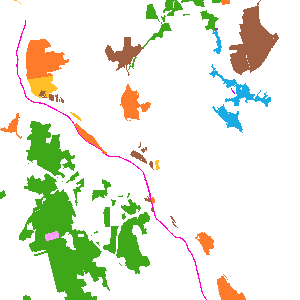 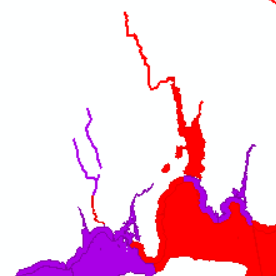 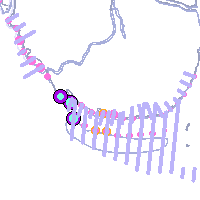 Notice that most Map Services contain multiple layers. 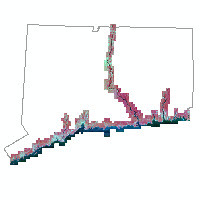 After adding the map service to your GIS, expand the group and turn on (check) the data layers. 2009 CRCOG Spring, color, 3"
Includes road surface, buildings and other impervious. 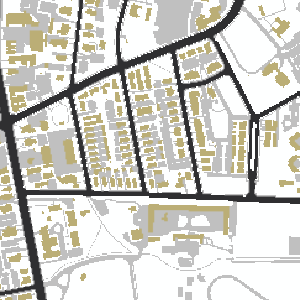 The attribute table includes total impervious area and percentages as well as area and percentage each for each class of buildings, roads and other impervious. 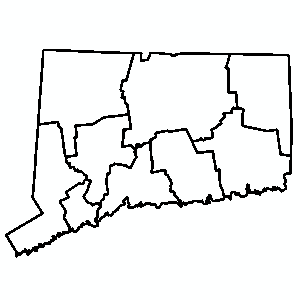 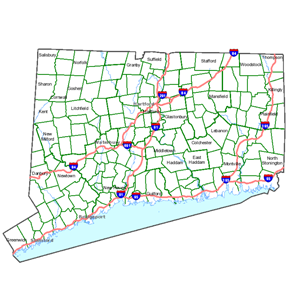 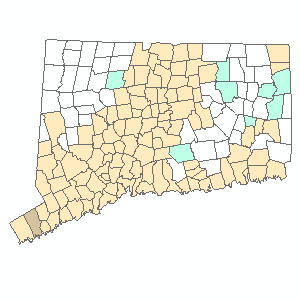 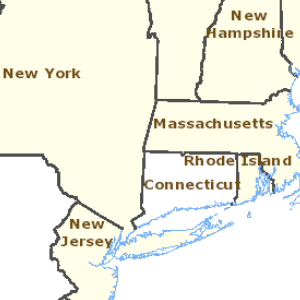 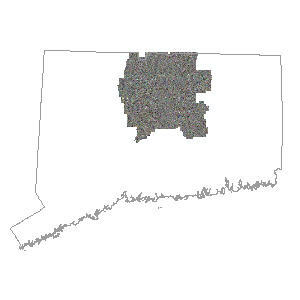 Contains rivers, lakes and streams included in the Connecticut Integrated Water Quality report as being impaired for stormwater runoff related causes. 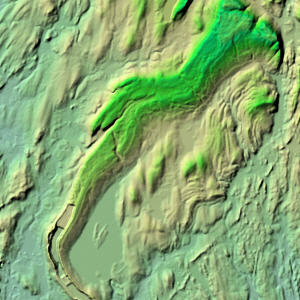 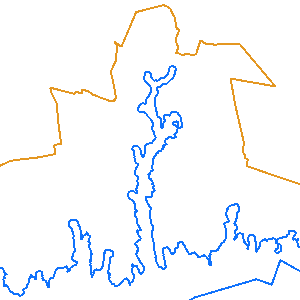 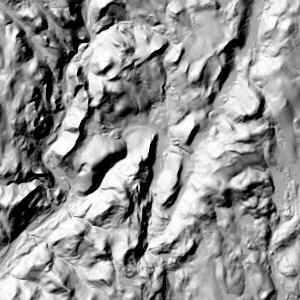 Statewide, 1 foot contours created from the 2016 Lidar are served as a tiled service and a dynamic service with labels. 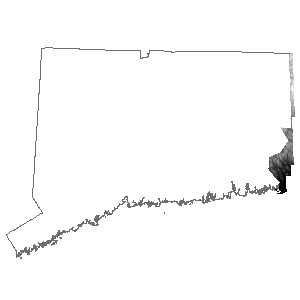 The tiled service is signficantly faster. 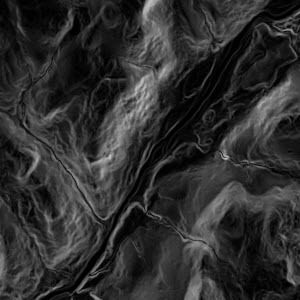 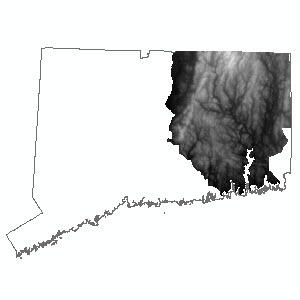 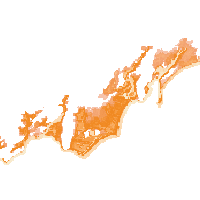 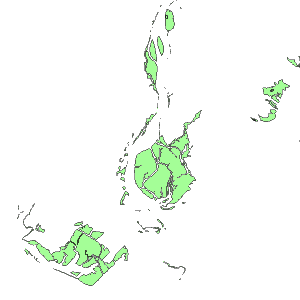 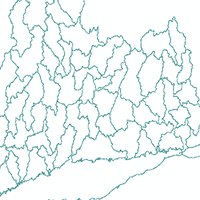 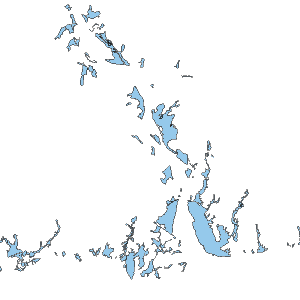 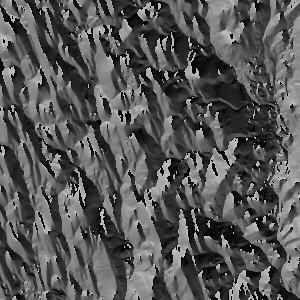 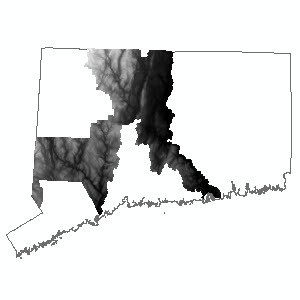 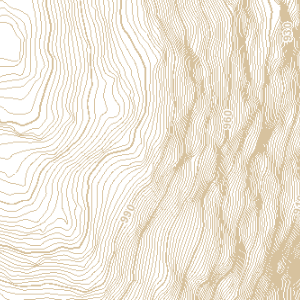 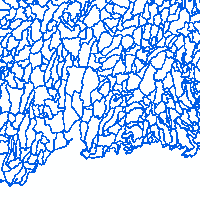 Raster functions available to apply hillshade, shaded relief, slope and aspect to the DEM. 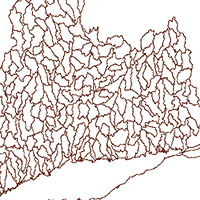 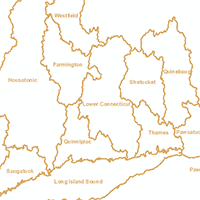 Visit Watersheds Explained for more information about these watersheds and others on CT ECO.